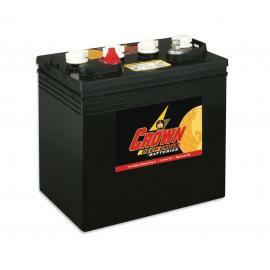 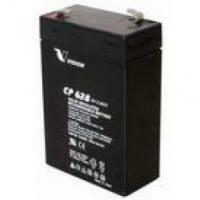 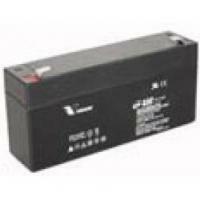 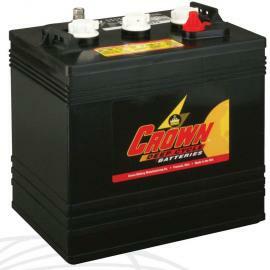 EVX12340 from CSB Battery is designed specially for electric vehicles such as golf carts, wheelchairs etc. 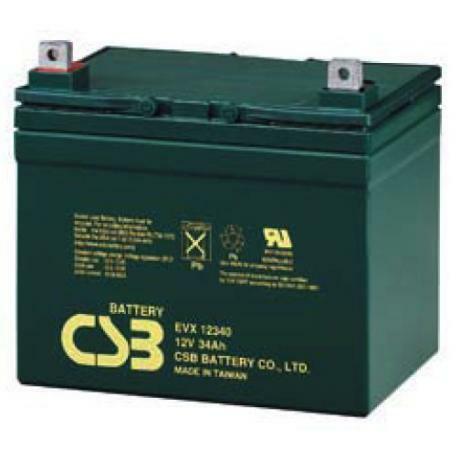 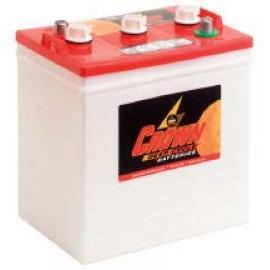 Replacing most other cyclic batteries from 30-35Ah. 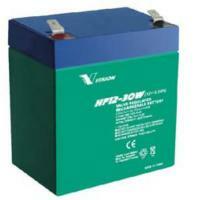 Suitable for UPS system, electric golf cart, electric wheelchair, mower, dust collector etc.